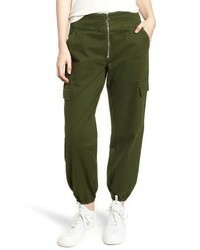 Topshop Popper Utility Trousers $75 Free US shipping AND returns! 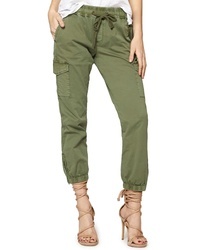 Sanctuary Drawstring Trooper Pants $119 Free US shipping AND returns! 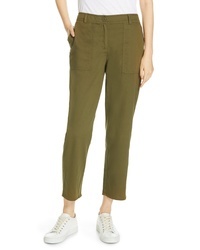 Topshop Popper Utility Trousers $36 $75 Free US shipping AND returns! 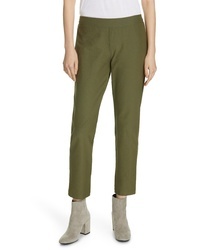 Eileen Fisher Stretch Crepe Ankle Pants $168 Free US shipping AND returns! 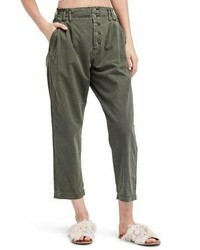 Eileen Fisher Slouchy Ankle Pants $188 Free US shipping AND returns! Tinsel High Waist Utility Pants $55 Free US shipping AND returns! 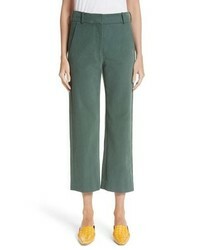 Sies Marjan Bexley Straight Crop Twill Pants $595 Free US shipping AND returns! 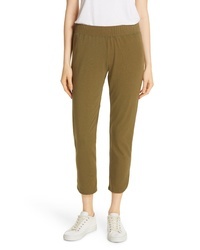 Eileen Fisher Slim Crop Pants $148 Free US shipping AND returns! 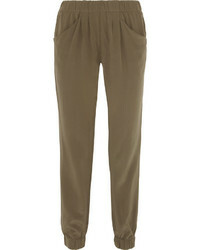 La Vie Rebecca T... Patrice Tapered Ankle Pants $250 Free US shipping AND returns! 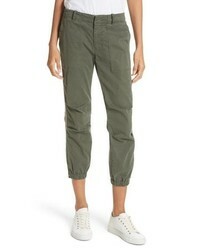 Free People Compass Star Trousers $58 $98 Free US shipping AND returns! 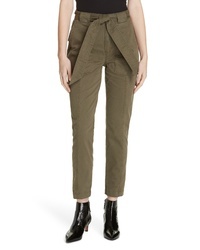 Nili Lotan French Crop Military Pants $375 Free US shipping AND returns! 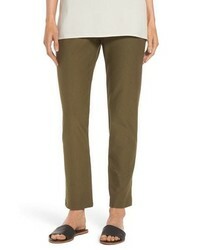 Eileen Fisher Stretch Crepe Slim Ankle Pants $168 Free US shipping AND returns!